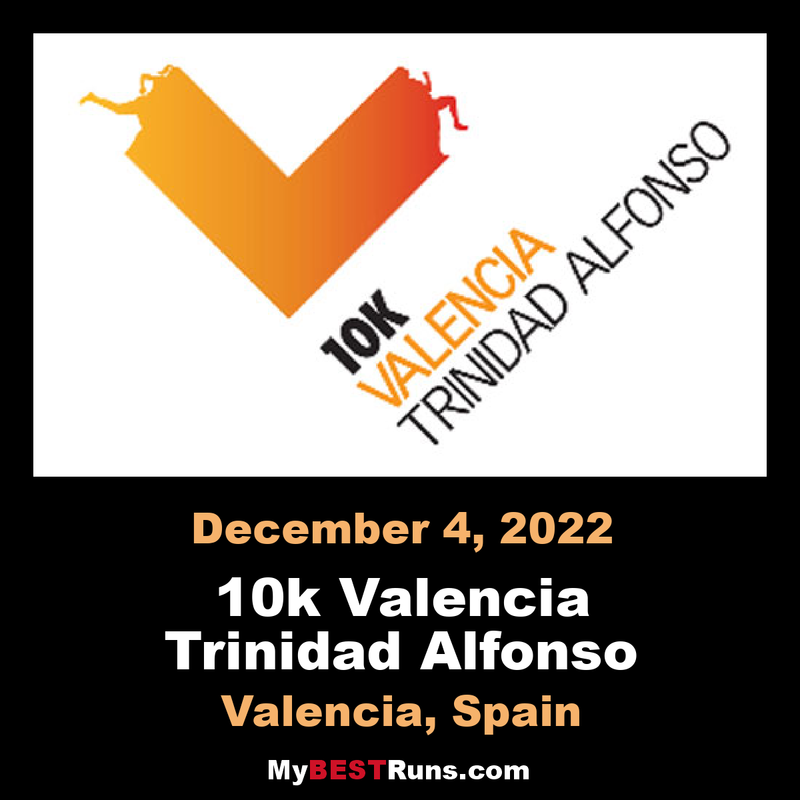 On December 2, 2018, the same day of the marathon, this parallel event of 10 kilometers is celebrated in he city of Valencia, Spain. A distance within reach of all runners. 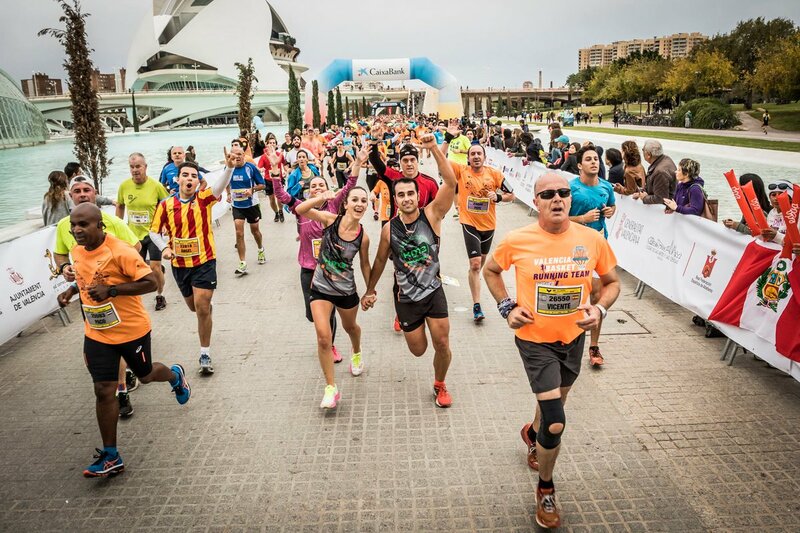 Ideal for the popular runner and for friends or companions who come to Valencia and do not resist the temptation to run. 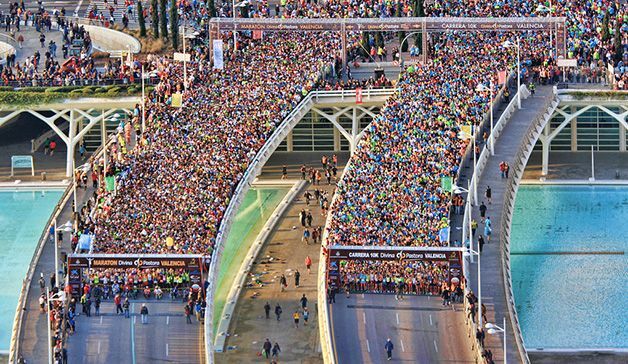 Participation is limited to 8,500 runners. 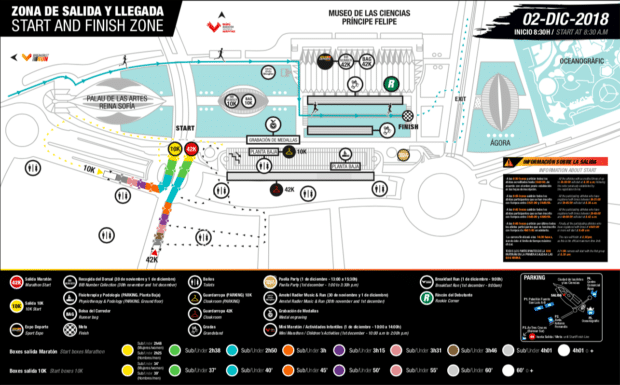 Departure and finish in the City of Arts and Sciences and a walk through the city center to complete a spectacular tour of the 10K Valencia.